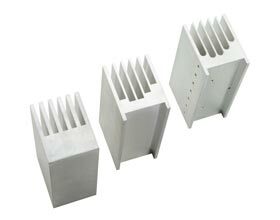 Tran-Tec custom solutions include Finishing, Prototyping, Extrusions & Design Services, and Fabrication. 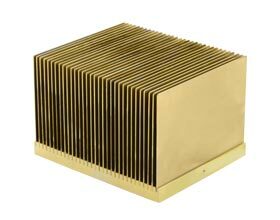 The most common surface finishes include: Natural aluminum, Clean, Deburred, Caustic Etched, Desmutted, Type II anodized and Conversion coating. Tran-Tec has built a reputation of being fast and responsive and creating affordable prototypes. 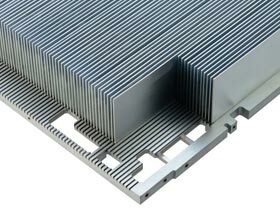 Tran-Tec owns 75+ extrusion dies and we always have a large inventory of various profiles in-stock. 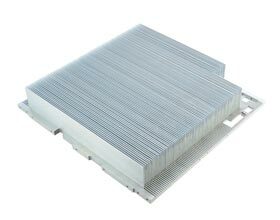 While heat sinks made from aluminum extrusions are an economical choice good for many applications, under some circumstances they are not suitable.